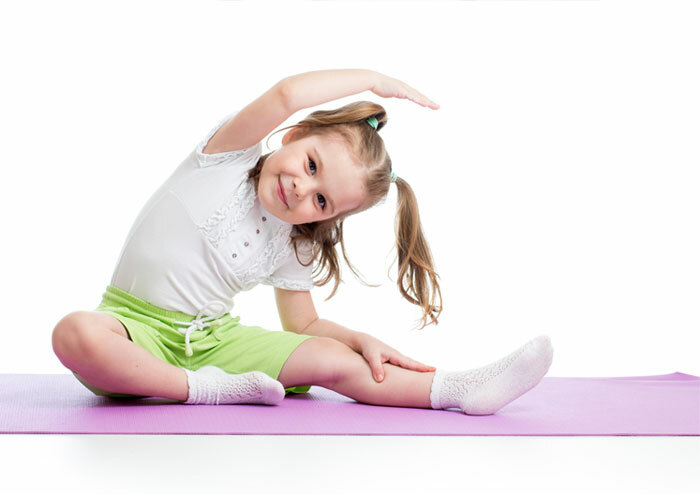 Kids Yoga is for children between 5 and 12 years old. It is conducted in a non- competitive environment to encourage children to express themselves through creative movements. They also benefit from connecting with their bodies in a healthy way and learn how to listen to it. Improved self-confidence, concentration and co-ordination are a few other advantages. Children experience stress too and this provides them with a great outlet to release it.